But there is nothing quite like coming home. We exchanged hand-sanitizer- armed maitre’ds, rooms cleaned twice-daily, and a Royal Caribbean Lines maintenance staff unobtrusively working around the clock, for unpacking, walking the dogs and chores that I must do today. That aside, the backed-up plumbing definitely means my Caribbean vacation has ended. As my grandmother who first showed me, when I accompanied her to Britain in the early 1970s, the kind of special attention, quality dining, and elegant vacations that were possible, the cruise line catering was equally exceptional. But the fine living only continues for royal families and billionaires. The rest of us come home to chores, commuting and bills. Yet, we are already looking at an adventure a year from now while my wife and I drink our instant coffee and eat a bowl of shredded wheat. 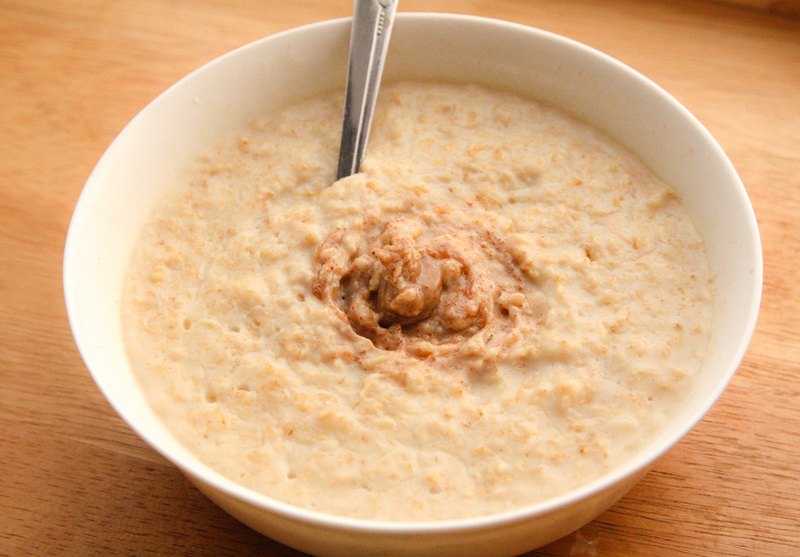 Somehow, I cannot bring myself to eat porridge this morning, I want the ‘royal treatment’, darn it.